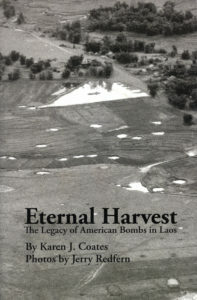 Between 1964 and 1973, in an offshoot of the Vietnam War, the U.S. military dropped 4 billion pounds of explosives on Laos. Up to 30 percent of those bombs did not detonate, and they remain in the Laotian soil today as UXO—unexploded ordnance—contaminating more than one-third of surface area of the country. Tens of thousands of civilians have been killed and injured in UXO accidents since the war officially ended. 2013 marked 40 years since the last bombs fell. 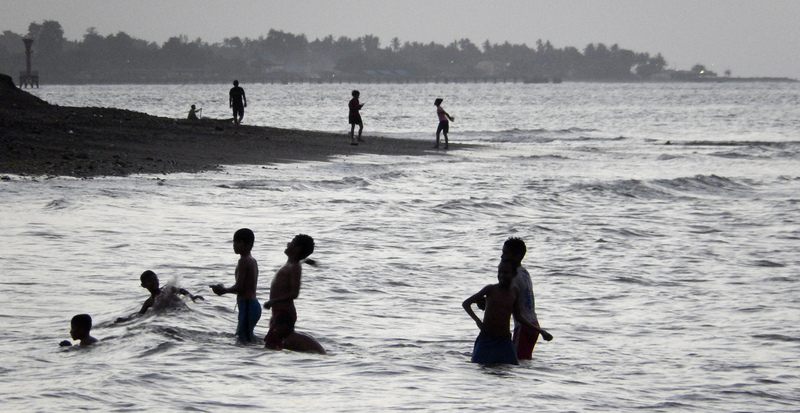 Yet every week, more Laotians are hurt and killed. 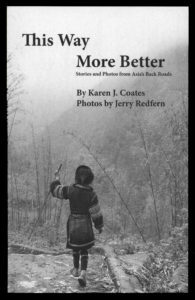 Coates and Redfern spent more than seven years traveling in Laos, talking to farmers, scrap-metal hunters, people who make and use tools from UXO, and the bomb-disposal teams working to render the land harmless. 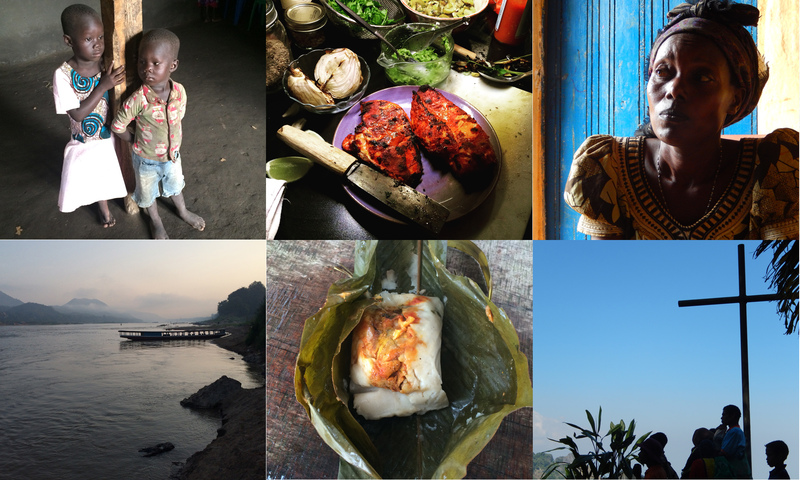 With their words and photographs, they reveal the beauty of Laos, the strength of Laotians, and the daunting scope of the problem. They aim to educate readers—especially Americans—about this little-known legacy of war, and encourage a renewed commitment to redressing historical injustices and building positive peace. 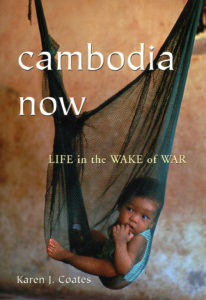 Along with print sources, research is drawn from seven years of interviews with hundreds of Cambodians. 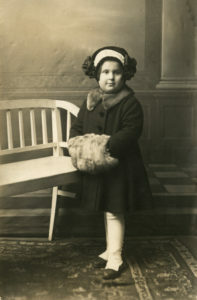 The book includes dozens of exquisite pictures taken by photojournalist Jerry Redfern. Inspiring and exciting, Adams’s memoir recounts the personal path leading to her historic achievements: a tomboy childhood in the Oregon high desert, an early marriage and painful divorce, and a second marriage that ended when her husband died of cancer. In the wake of his death and almost by accident, Adams discovered sailing. Six weeks after her first sailing lesson she bought a boat, and within eight months she set out to achieve her first world record. 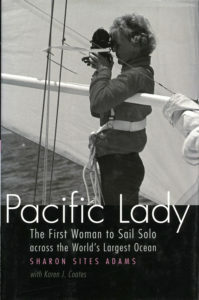 Pacific Lady recounts the inward journey that paralleled her sailing feats, as Adams drew on every scrap of courage and navigational skill she could muster to overcome the seasickness, exhaustion, and loneliness that marked her harrowing crossings.